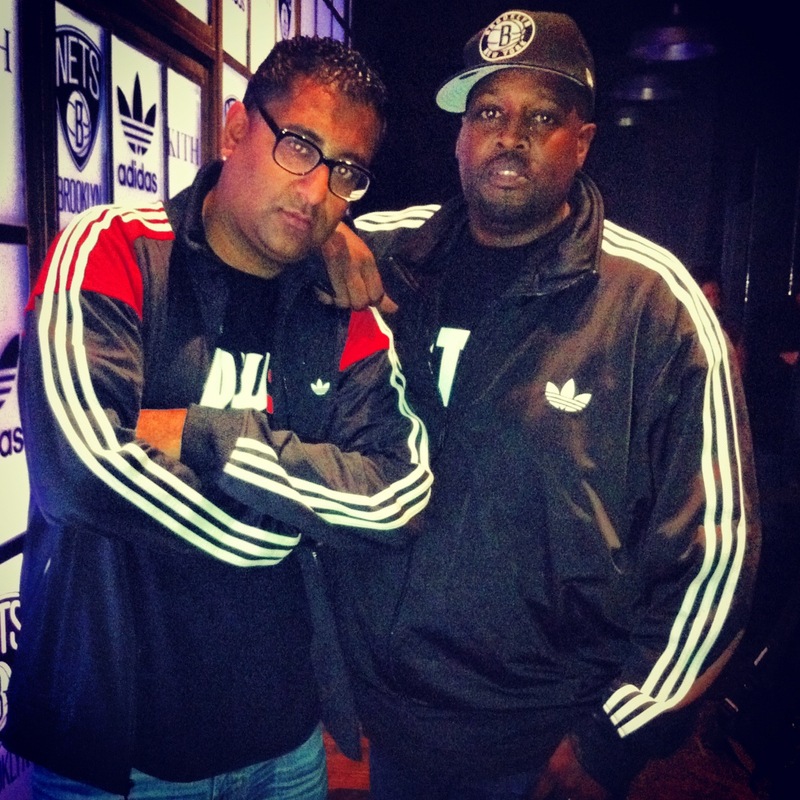 DJUSA - December 2012 Newsletter — HOT 97's DJ Camilo, Jay Dabhi, Roundhouse Agency and Adidas! Contact us for your private, corporate, or holiday party this season! 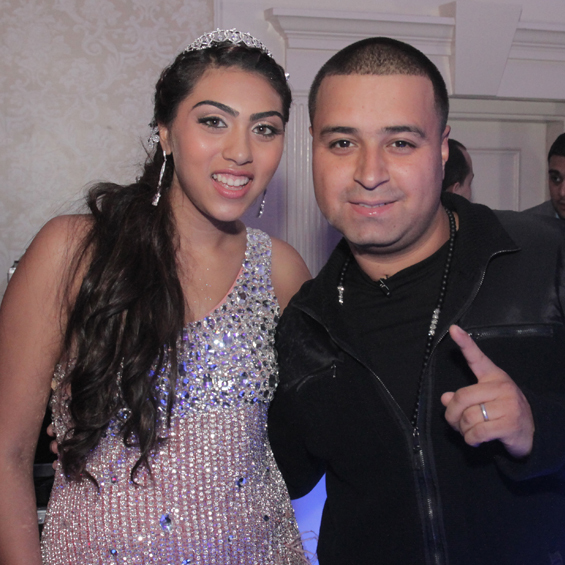 HOT 97's DJ Camilo Rocks Anika's Sweet 16! Nearly a decade ago, all you needed was a DJ, some flashing lights, and a smoke machine for a sweet 16. Today's generation of Sweet 16's takes event production to a whole new level and DJUSA is here to make it happen! On Saturday, October 27, 2012, DJUSA had the honor of providing the full event production services for Anika's Super Sweet 16 including sound, intelligent lighting, plasma screens, lounge furniture, break dancers, video and zap photography, a custom built DJ Booth including a massive dance stage and a red carpet welcoming guests. 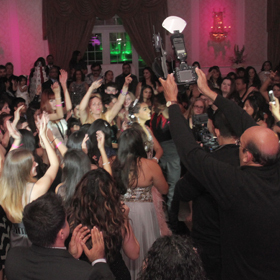 DJUSA's DJ Sharad produced this event and brought in Hot 97's Heavy Hitter DJ Camilo making it a Super Sweet 16 that Anika will never forget! 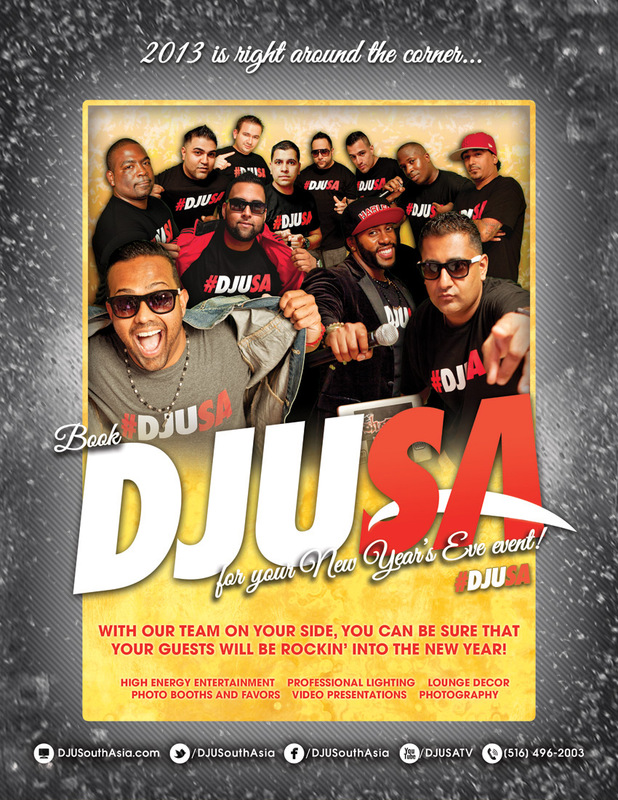 Cutting edge urban entertainment and world class DJ's have become the standard at DJUSA events! DJ Camilo holds the Global Spin award for North East Club DJ of 2012 and is also one of the most versatile DJ's in New York, being able to rock any crowd at any venue. 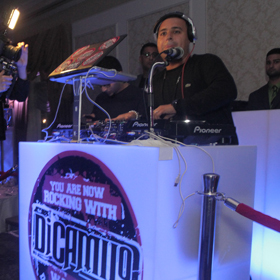 Bringing in DJ Camilo as a special guest made this party a truly "UNWALKABLE" experience! Left: Anika with HOT 97's DJ Camilo; Top Right: Camilo in action; Bottom Right: The crowd going wild! New York City native Jay Dabhi began deejaying at the age of 14 and acquired the nickname "Lil Jay" from the days when he stood atop milk crates to reach the turntables. Currently, Jay has his own top rated daily mixshow on 92.3 NOW FM, a top 40 radio station with a potential reach of 16 million listeners in the tri-state area. Whether it's a big room Dance music production or an eclectic party rocking DJ set, Jay Dabhi is shaking up dance floors worldwide. 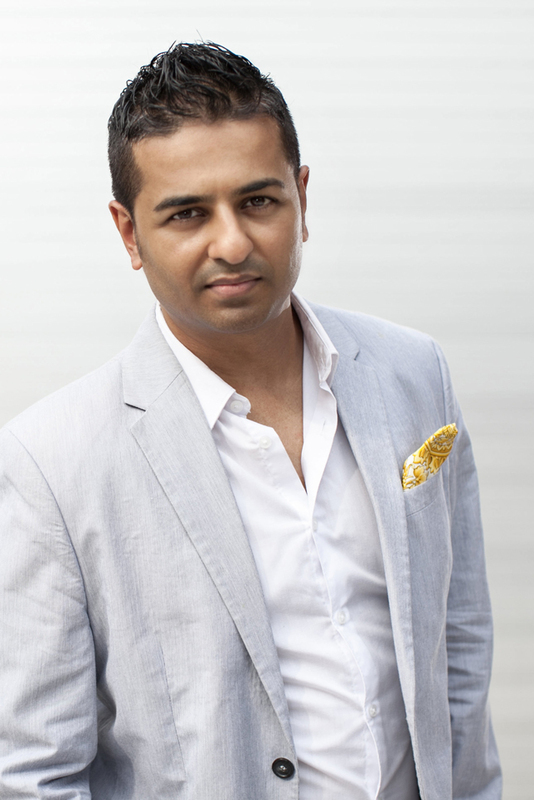 Jay Dabhi is key to DJUSA's All Star DJ lineup, and we sat down with Jay to learn more about his career. 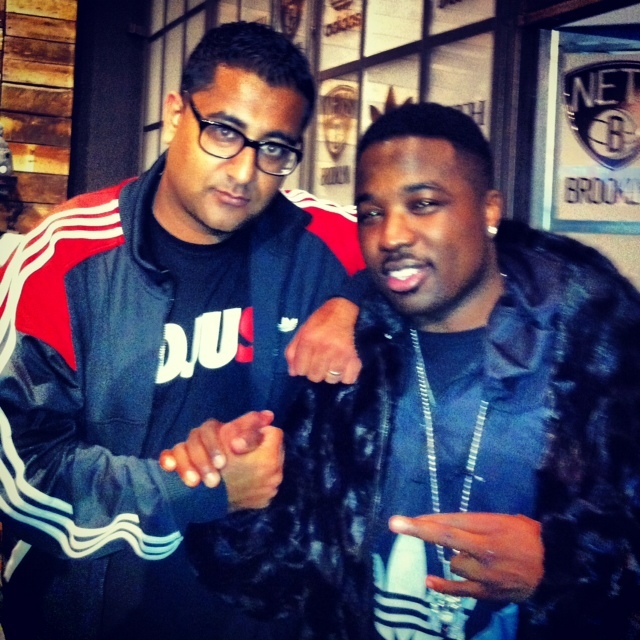 Here's our exclusive On the Real interview with NY's finest DJ Jay Dabhi. What would you say drives your passion as a leading DJ? My passion comes from my love for music. I find passion in exposing new music and the music of yesterday to a large audience. How did 92.3 FM help enhance your DJ Career? Outside of DJUSA and working on music production, I'm also a radio DJ at 92.3 FM. The radio station has definitely enhanced my career because it provides me with a larger stage to DJ. It's a growing radio station with potential outreach of 16 million listeners. It challenges me to play music for a wider array of audience with different tastes in music. I love keeping everyone entertained through my music on 92.3FM, specifically programming music and choosing songs to play on the air. I'm on 92.3 6 days a week and recognize a larger audience hears my music that I can't imagine. Working on 92.3FM is a great learning opportunity. I'm constantly sharpening my skills and it keeps me fresh. I'm on top of new music while finding new ways of bringing in throwbacks that catch people off guard. I love it and the experience allows me to keep looking ahead. You have a new album that peaked at #29 on iTunes, tell us about it compared to your previous releases. This album was all original music where I recruited all the singers and song writers. My previous releases were remixes where I used popular music and remixed. I would describe my new album as more of an artist album rather than a DJ album. Jay, you carry a big name in the music industry. Given your status, you also do a limited amount of private events. Why do you like doing private events? Deejaying at private events is different than spinning at a club where I watch my listeners drink and dance. I truly feel joy being a part of someone's big day at private events. Years later I have married couples come up to me mentioning that I rocked their wedding. They can't forget the music and the great time they had at their reception. It means a lot when past clients come up to me. It's like being a part of their history forever and sharing in their future. view and download our 2013 Entertainer Review here! Adidas and DJUSA Bring The Noise! Along with many real New Yorkers who are accepting the Brooklyn Nets in their inaugural season, so is DJUSA! Most recently Adidas Originals has collaborated with the Brooklyn Nets to a launch a premium apparel collection embossed with the team's logo and Adidas' iconic symbol. 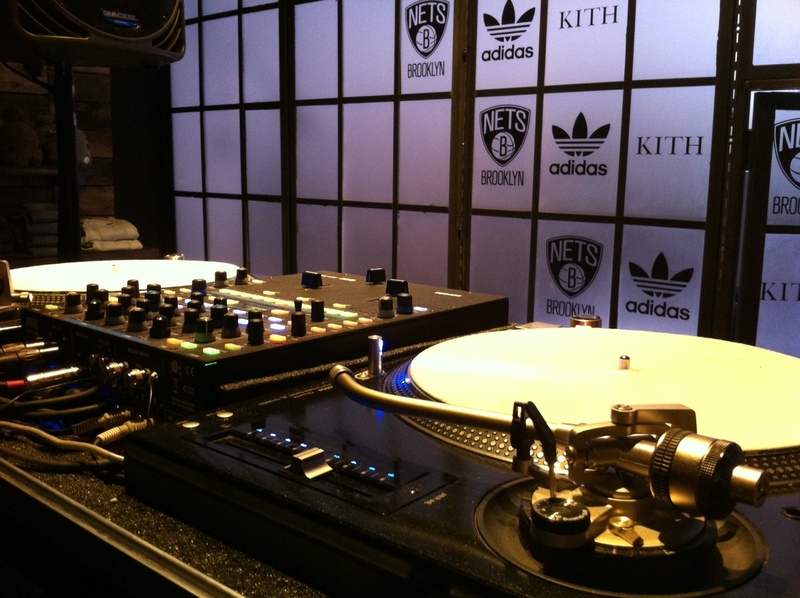 To celebrate the joint venture, a launch party was held on November 15 at the super trendy KITH store in Brooklyn and featured the hottest DJ's in the industry - Clark Kent, Neil Armstrong (Jay-Z's DJ), and Mick Boogie. DJUSA came through to support these DJ's with top of line sound production! Check out pics from the Adidas event! DJUSA thanks Chase at the Roundhouse Agency and Juice Rodriguez from Adidas marketing for making it happen! Bookings for New Year's Eve are coming in quick! Call today to secure one of our entertainers for your New Year's event!